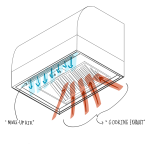 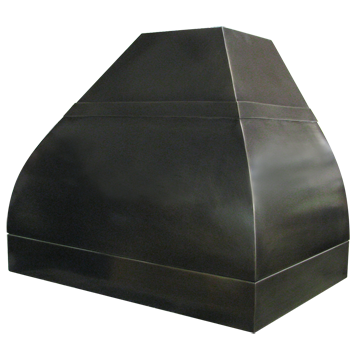 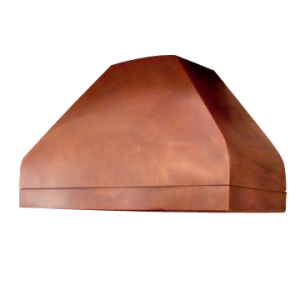 Description: This range hood features a subtle radius as the body transitions to the border. 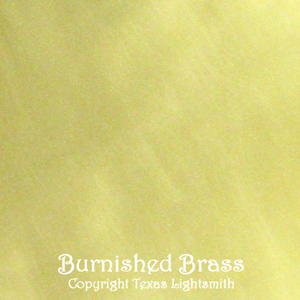 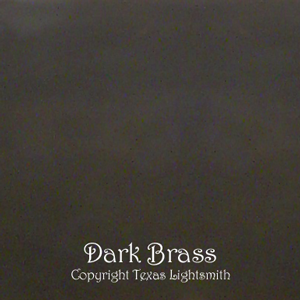 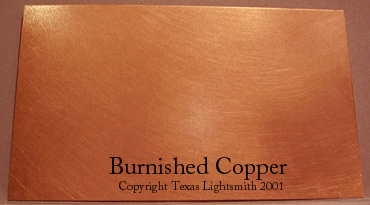 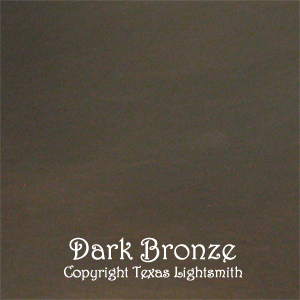 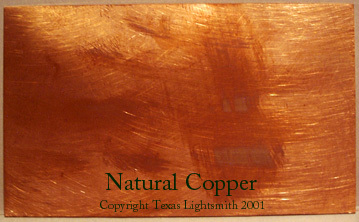 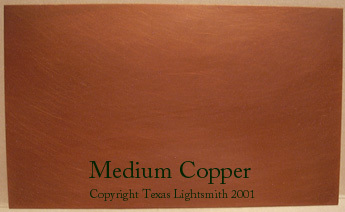 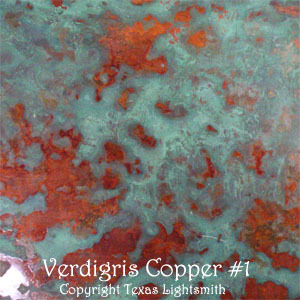 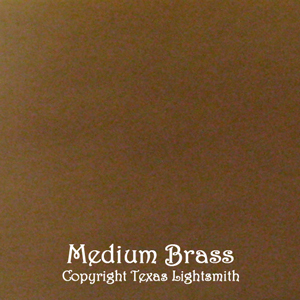 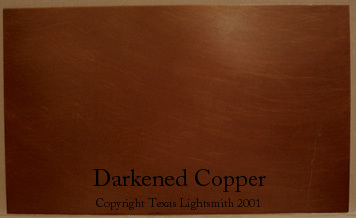 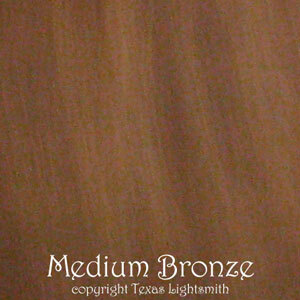 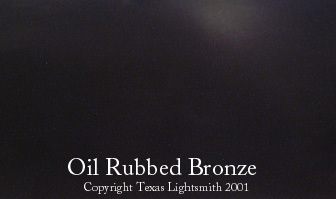 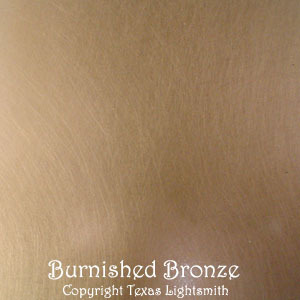 Shown here in a custom mottled copper finish with a smooth border. 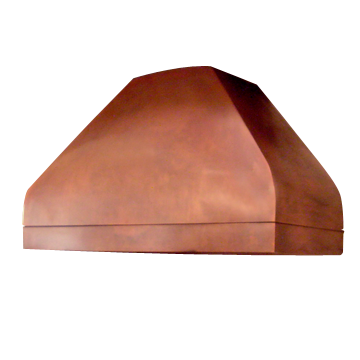 Description: This range hood features a subtle radius as the body transitions to the border. 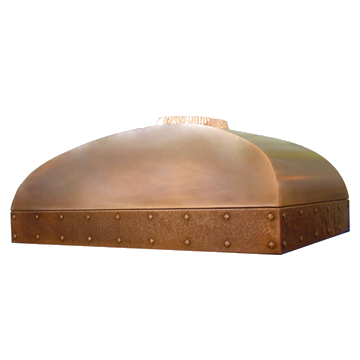 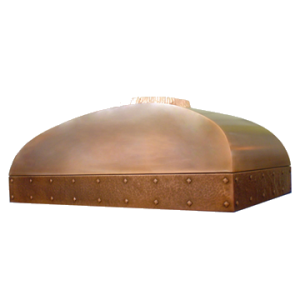 Shown here in a custom mottled copper with a hammered border accented with two rows of decorative rivets. 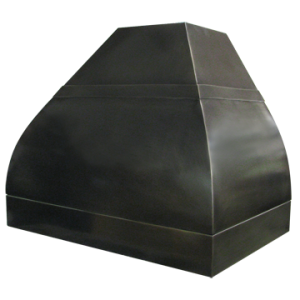 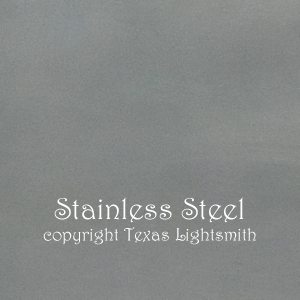 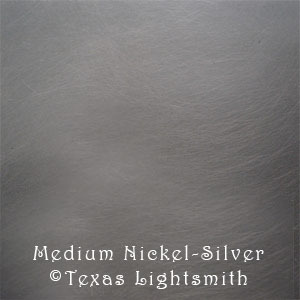 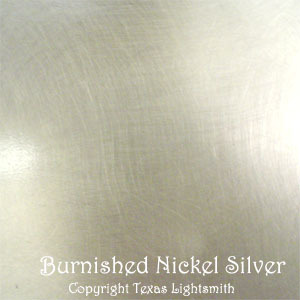 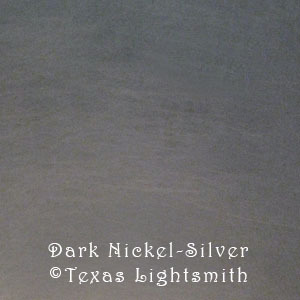 Description: A simple, graceful custom range hood finished in dark nickel silver.